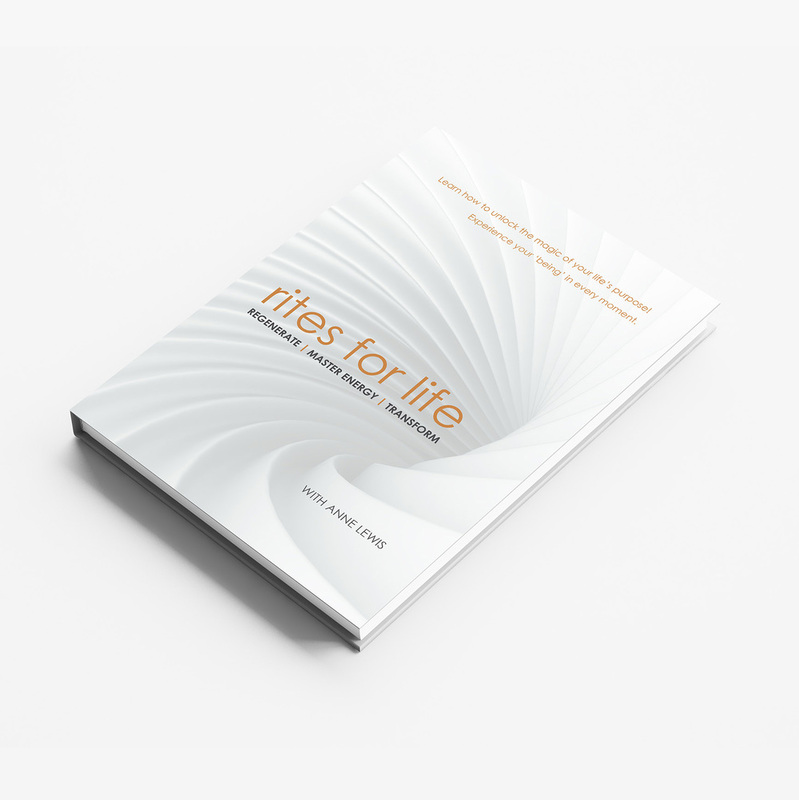 Learn and experience the Rites For Life yogic practice within this energising and life changing book. Open yourself to heal and regenerate, master universal energy and truly transform with this powerful enlightening Ritual. Become the beauty, love, wisdom and joy that is your birth right. Now the time has come, to be all that you are, Divine! Track 1 - Brief explanation of the benefits of Meditation and visualisation. Track 2 - Chakra healing visualisation designed to expand awareness and open the inner energy centres for deep fulfilment and clearing of emotional, mental and physical blockages. A deep releasing experience. Book & CD available as a set.